Pay per click advertising is the most effective technique to reach the potential customers and promote offers, services, and products in the quickest and intensive way. Notwithstanding the advantage, business owners avoid or postpone the use of this technique, just because it requires a little amount of extra work. With no doubt, it is recommendable to hire a well experienced pay-per-click marketing professional as it requires thorough knowledge to accomplish it effectively. Yes, a little know-how; and you will be able to post your advertisement and get it on the internet; but, what about keywords? Well, keywords search is not an easy task. And, a wrongly advertised post could get you low conversions. Pay per click allows you to reach targeted audience promptly either by entering particular keywords or demographic characters. It makes you pay only when someone clicks performs some action on your ad. This means, a high ROI with no $ wasted on the wrong audience. So let’s learn the subject deeper and see what makes pay-per-click management so important. The first plus to use PPC strategy is that every buck is spent wisely. The only condition to spend your pocket wisely is to choose right keywords and appropriate demographic settings. It is a perfectly effective strategy especially if you need to advertise your business within a limited budget. Importantly, it allows you to test multiple messages and various pricing options till you don’t get the perfect combination follow by the best results. In today’s day and age almost every person uses a mobile device and pay per click allows you to showcase your business wherever your market is. Remember, reaching people who use smartphones and tablets means succeeding the entire market. PPC campaign is highly advantageous for plumbers, tree loppers, electricians, accountants and all others that deal with customers in different areas. PPC allows you to showcase your offers to the people living in a specific area. So, pay per click services makes you pay out only on the potential customers from a specific region where your serve. As early as your PPC campaign is launched, you would have your probable customers clicking on to your ads and reaching your website pages. Keeping an eye on the results, you can improve your marketing campaign over the course. Being a part of marketing strategy, PPC perfectly amalgamates with other techniques. As an example, firing up a PPC campaign would also determine you to design an innovative website with a killer landing page. Secondly, recognizing the keywords giving up the best performance will further help you to improve your search engine optimization campaign and put your pen to the paper for better contents. Retargeting, or say remarketing, is one of the advanced techniques of marketing. Statistics say that sales campaigns objected to the existing customers can have possible higher conversion rates. When someone has viewed your site, you will know that the person is interested in your product or service; and having an objective to avoid bothering customers, with the help of Google AdWords, you can decide on how many times a person can view your ads on daily basis. Eventually, the most important aspect of any marketing technique is being capable of determining its effectiveness by precisely measuring the results. With a print ad, you would never know the exact count of people that have viewed your ad; but with PPC, on the other hand, you have an easy access to the information like who many people clicked on your add and eventually how many out of them made a purchase. Businesses that have undervalued the advantages of pay per click have mostly missed out the great opportunity of boosting up their online business in a controlled and profitable manner. In today’s day and age, PPC is vitally important to be successful online and it is an essential module for an absolute and thriving digital marketing campaign. As demonstrated, PPC advertising is time-consuming and also an adequate amount of knowledge is required to launch the campaign and make it successful. Hiring an expert and a professional pay-per-click marketing company to handle the task will allow you adequate time to focus on other essentialities of your business; after all the professional’s team will be there to focus entirely on your campaign and deliver you a highest possible ROI. 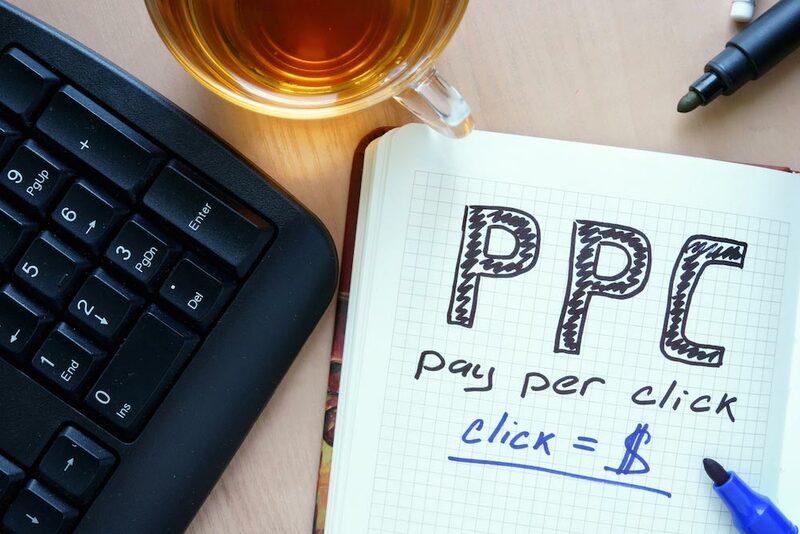 So, get connected with a well-established PPC company and together create a perfect campaign for your business.